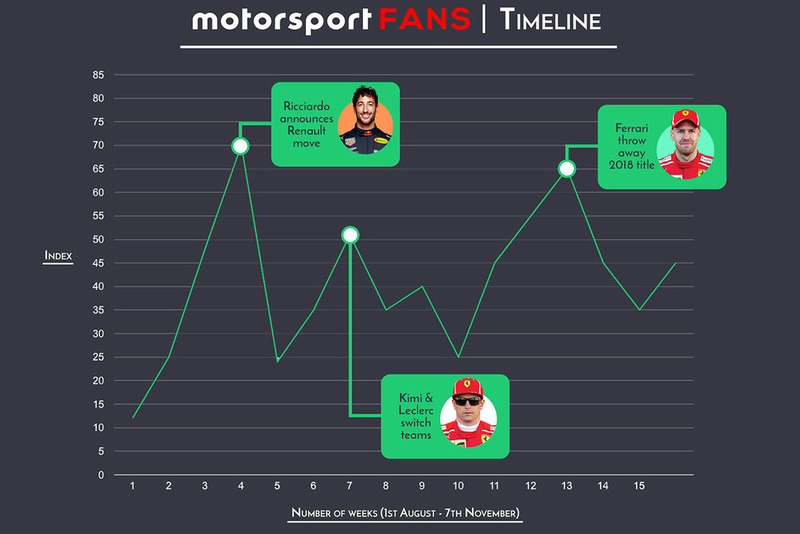 The timeline below shows just how animated fans became by Ricciardo’s departure from Red Bull that kick started the driver merry-go-round. 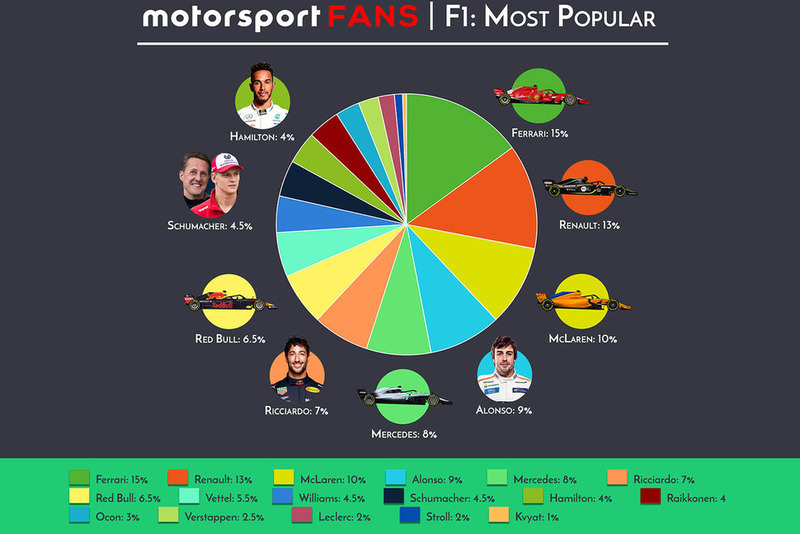 Subsequent driver announcements including Pierre Gasly heading to Red Bull, Lando Norris to McLaren and Kimi Raikkonen to Sauber, along with the Force India takeover also piqued interest across the summer, while Ferrari’s meltdown has been the talk of the Motorsport Fans community into September and October. What was your favourite moment of the 2018 season? 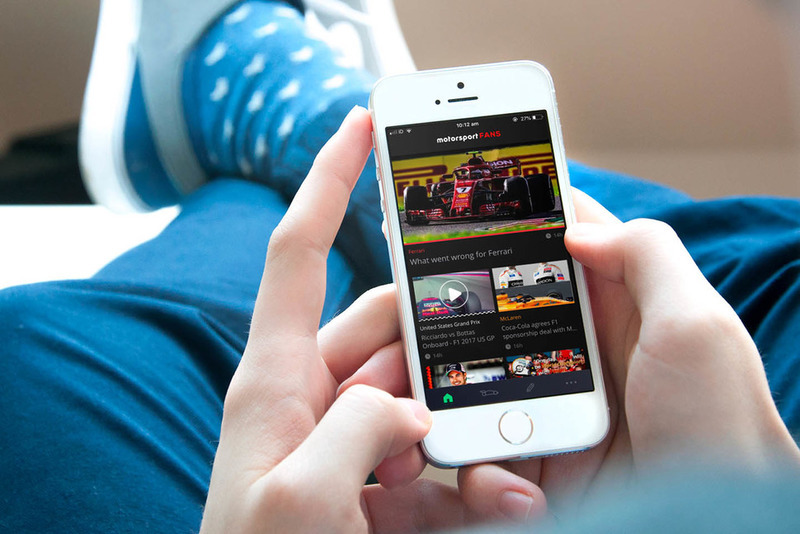 Let the world know by downloading the app today. What’s more, we’ll incentivise you to contribute. 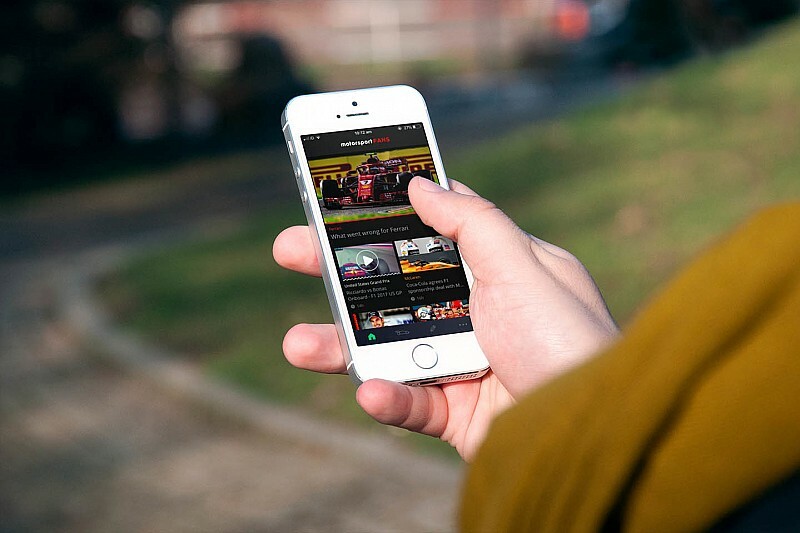 If you’re opinions provoke a response, the app will allow you to level up and earn rewards to enrich your posts, from access to Motorsport Images’ world-beating archive of photos or, if you prefer, rewards from tickets to signed merchandise.